Ettore Zuccarelli is a Los Angeles based print and video producer. With over 16 years experience in the entertainment industry, Zuccarelli is skilled in a range of genres and adept at manipulating and presenting a variety of photography formats. Experienced at focusing and aligning all aspects behind the camera, he has planned and carried out successful photography production on both domestic and international fronts. Concept development, budget management and execution of publicity and marketing campaigns are a few of his strengths. 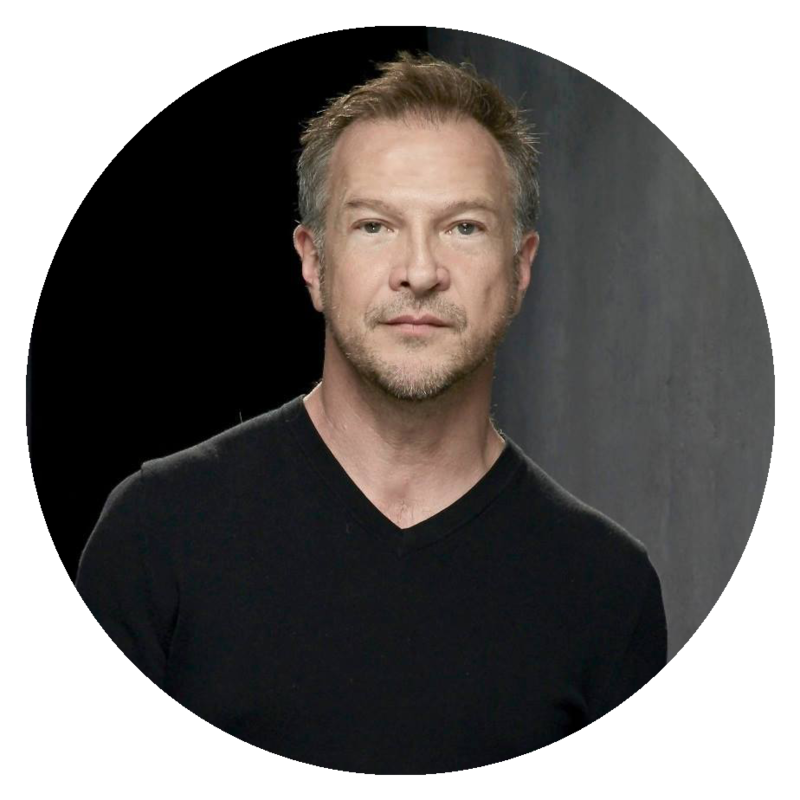 Zuccarelli was responsible for the successful launches of ABC’s “Modern Family,” “Desperate Housewives,” “Lost,” “Grey’s Anatomy,” “Dancing with the Stars” and “Extreme Makeover: Home Edition,” among many others. Zuccarelli started his career at The Walt Disney Company in 1995 as manager of photography. During his tenure there, he served the company in a variety of positions, including supervisor, director and executive director. He played an integral role in the development of the photography department and in mentoring and grooming of executives. Additionally, Zuccarelli played an active role in transitioning the department from print to digital media.